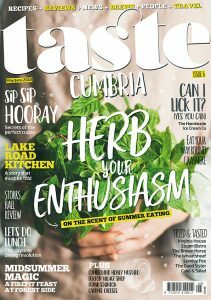 Foodies across the county are looking forward to the county’s biggest culinary treat – the 2019 Taste Cumbria festival takes place in Cockermouth on Saturday, September 28 and Sunday, September 29. 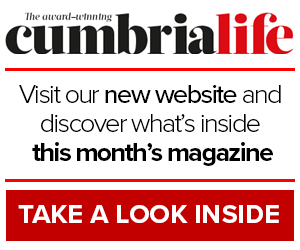 The event is organised in association with Taste Cumbria magazine and Cumbria Life. The main festival will include 80 stalls in the producers market on Main Street. In Market Place there will be the hot food court. There will also be a pop-up restaurant with one of the county’s best chefs, demonstrations from some brilliant food and drink experts, a beer festival, comedy night, children’s activities and free town trails to help visitors explore. Around 40,000 people come and join us at Taste Cumbria Cockermouth each year – a sure sign that this is a fantastic event. Food producers, traders and suppliers who would like to book traders’ pitches should email carrie.buchanan@newsquest.co.uk or call 01228 612000.